AMVAC Chemical Corporation has launched a newly enhanced customer website amvac-chemical.com. The website design includes a search function for agricultural and environmental protection products, retailers and field representatives, as well as marketing and sales campaigns and product promotions. 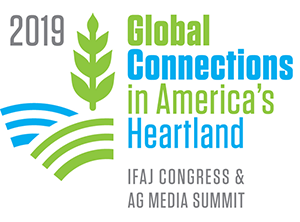 We’ll find out more about the new website and what all else is new from AMVAC this week at the National Association of Farm Broadcasting annual convention where AMVAC will be participating in Trade Talk.